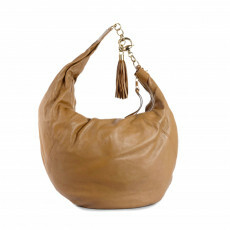 The hobo bags are just as whimsical as their name suggests, traditionally crafted from soft leather in a large slouchy silhouette this bag is one of the trendiest women’s handbags. 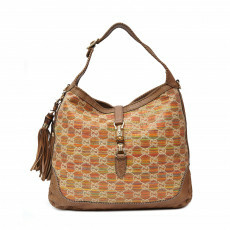 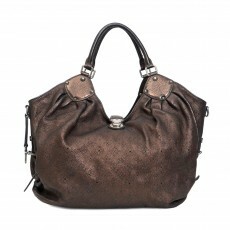 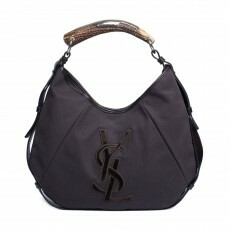 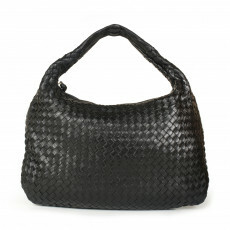 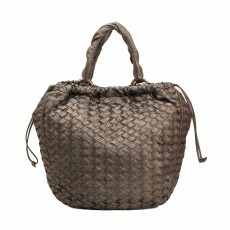 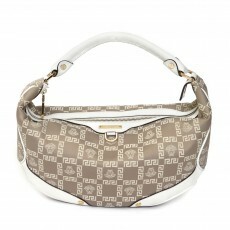 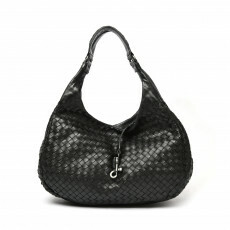 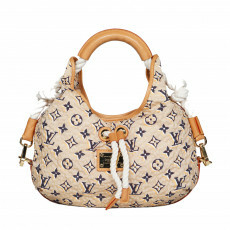 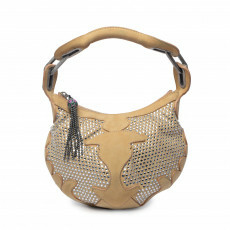 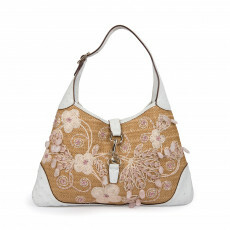 Carry this chic and seemingly bottomless bag for a casual date or even on the go. 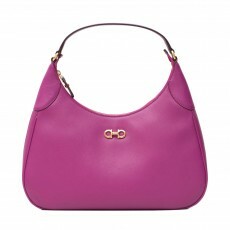 These luxury handbags feature a croissant shape silhouette that sits perfectly on your shoulder, complementing any of your daytime looks. 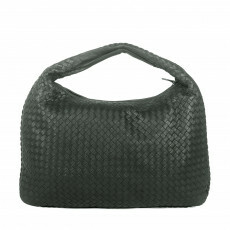 Over the years, the Hobo bags have transfused itself into a minimal luxury item that fits a lot more than your daily essentials. 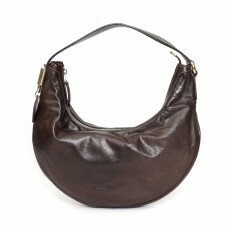 Its loved slouch has been recreated by high end fashion brands with interesting materials other than soft leathers such as rough denim, canvas and even nylon, giving them all varied structures. 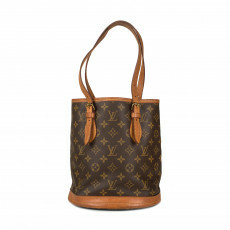 Buy pre-loved Hobo bags in numerous different shapes and sizes for your chill day out from international luxury brands such as Yves Saint Laurent, featuring its widely loved logo or the timeless Louis Vuitton monogramed hobo to make the flawless fashion statement. 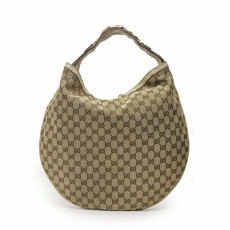 An indispensable accessory, the hobo bag offers card slots, compartments, attached wallets and coin pockets to making them highly versatile. 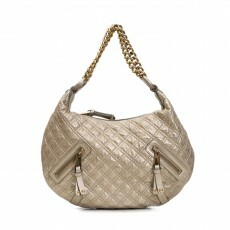 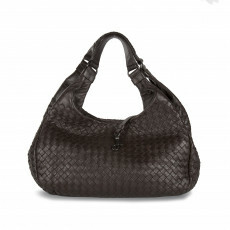 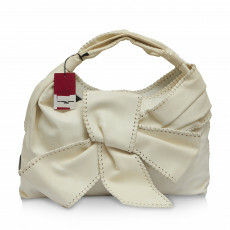 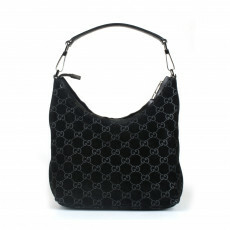 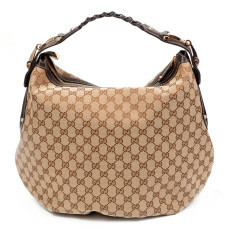 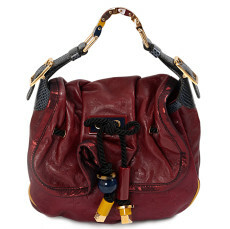 Shop this fashion staple from Gucci, Burberry and even Miu Miu for their unique twists on the traditional Hobo.